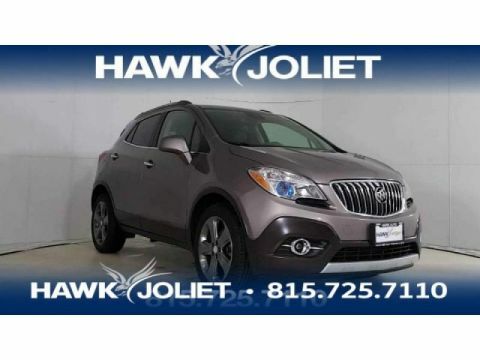 Come check out this 2012 Buick Enclave Leather at Hawk VW located at 2861 W Jefferson St, Joliet, IL 60435. STOP!! Read this!!! As much as it alters the road, this solid Leather transforms its driver** All Wheel Drive!!!AWD! This is the vehicle for you if you're looking to get great gas mileage on your way to work!! This Vehicle has less than 89k miles!!! Optional equipment includes: (0 P) Carbon Black Metallic... Best Price! Best Service! Best Selection! This unit has a 3.6 liter V6 Cylinder Engine high output engine. This vehicle has an automatic transmission. 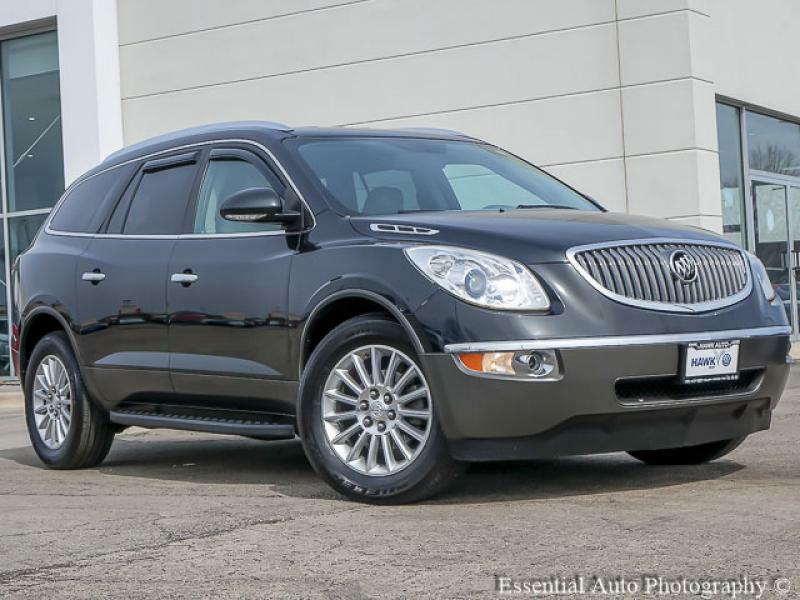 This Buick Enclave is equipped with all wheel drive. Enjoy the tried and true gasoline engine in this mid-size suv. This unit is painted with a sleek and sophisticated black color. This vehicle comes with third row seating for extra passengers. Anti-lock brakes will help you stop in an emergency. Icebox AC keeps this model cool all summer long. Bring all your music with you along for the ride in this mid-size suv with its mp3 player aux input jack. See what's behind you with the back up camera on this model. Set the temperature exactly where you are most comfortable in the vehicle. The fan speed and temperature will automatically adjust to maintain your preferred zone climate. Easily set your speed in this mid-size suv with a state of the art cruise control system. Increase or decrease velocity with the touch of a button. Electronic Stability Control is one of many advanced safety features on the vehicle. Front and rear side curtain airbags are included on this model. The Enclave is equipped with front air bags. Stay safe with additional front side curtain airbags. Bluetooth technology is built into this 2012 Buick Enclave , keeping your hands on the steering wheel and your focus on the road. This Buick Enclave has heated side mirrors to keep your vision clear in winter weather. It will allow to see the road and so much more with the HID headlights. Quickly unlock the Enclave with keyless entry. The leather seats are soft and supportive on this unit. With the adjustable lumbar support in it your back will love you. The installed navigation system will keep you on the right path. Load groceries and much more with ease into the vehicle thanks to the power liftgate. Power windows are a must have modern convenience. 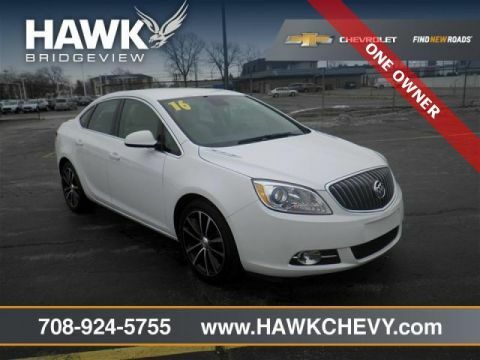 Your passengers will enjoy the rear bucket seats in this model. The satellite radio system in this model gives you access to hundreds of nation-wide radio stations with a clear digital signal. The steering wheel audio controls on this model keep the volume and station within easy reach. This model features tinted windows. 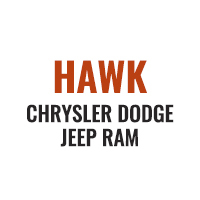 It comes standard with a state of the art traction control system. See the road and the surrounding area better with the Xenon HID headlamps on the Enclave. Once you have these you'll want them on all your cars. with XM/Sirus Satellite Radio you are no longer restricted by poor quality local radio stations while driving this mid-size suv. Anywhere on the planet, you will have hundreds of digital stations to choose from.